The picture has been uploaded by Toby on 10.01.2013. You would like to use our photos? Note: Unfortunately, we can not offer you a license for this photo. But don't worry. 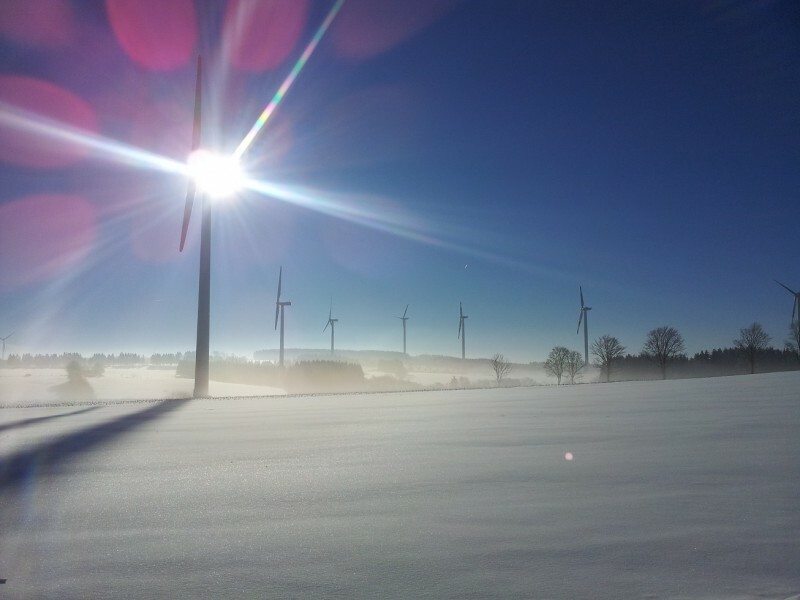 In our database, we have a large selection of other photos of wind turbines.